PRWeek has learned that WPP's announcement of an extension of its 20-year relationship with BP does not mean its non-WPP corporate agency, Brunswick, will be dropped. WPP said yesterday that it had retained BP as a client, and was now creating a 'Team Energy' to provide wide-ranging services to the firm. Team Energy is a similar setup to WPP's specially created Global Team Blue for Ford (an account currently under review), as well as other cross-group teams created for clients including BA, 2017 win Campari and P&G. Team P&G regional lead for Europe, Rebecca McKinlay, becomes the lead for Team Energy. Brunswick and WPP's Ogilvy have both worked extensively with BP since the 2010 Deepwater Horizon explosion, with litigation one of Brunswick's focuses. 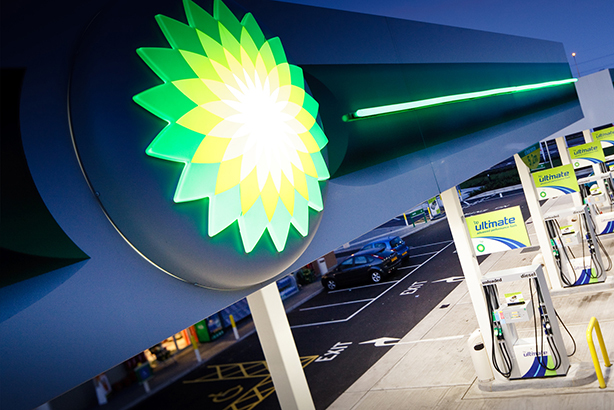 Brunswick told PRWeek in 2017 that it had expanded its relationship with BP. David Nicholas, head of group press office at BP, said Brunswick's current corporate PR brief would not suffer. He said: "Our new agreement continues the work that WPP has been providing BP for many years – including advertising and media buying – but with a new cross-agency approach to most effectively support our advertising and marketing communications. "As with our existing longstanding relationship, it doesn’t include investor relations or media relations, which are carried out in-house. And it doesn’t have any effect on our ongoing work with Brunswick." Former BP CEO Lord Browne has also used Brunswick for personal PR, while one of his former speechwriters is a newly promoted partner at the agency.